O’Briens Irish Sandwich Cafe is a lifestyle chain cafe founded in 1988 by Brody Sweeney in Dublin, Ireland and has since expanded to over 200 stores worldwide. 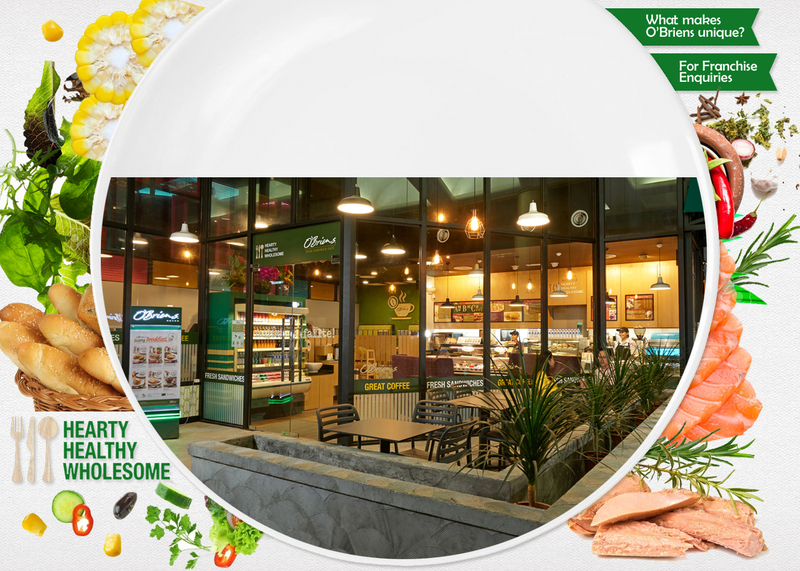 Now we have 23 outlets in Malaysia and O’Briens is easily accessible to anyone who craves for a healthy wholesome meal. We are known for our freshly made-to-order hand-cut sandwiches, salads, wrappos, soups, freshly squeezed juices, refreshing smoothies, gourmet coffees, cakes, Irish snacks and outside catering platters. Our sandwiches are prepared using the premium ingredients as you deserve nothing but the best! © 2019 O'Briens Irish Sandwich Cafe. All Rights Reserved.